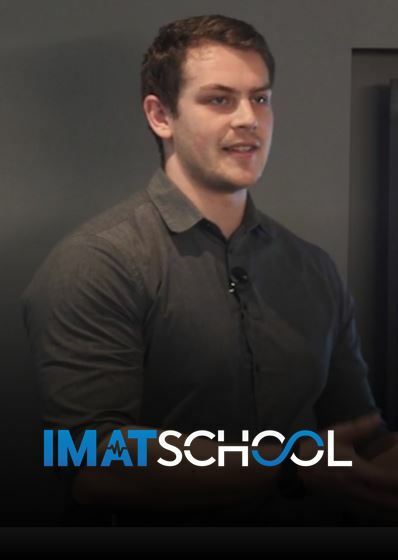 Do YOU know how to enroll to IMAT 2019? 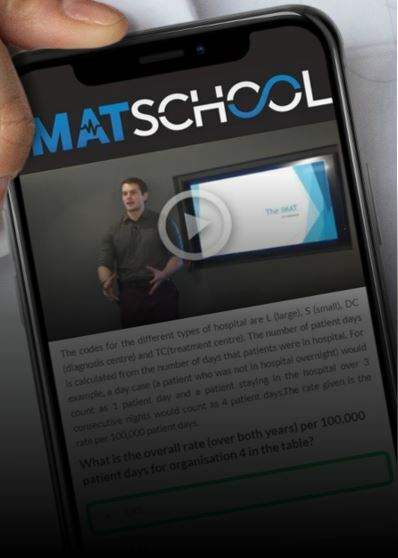 Do you know the whole application process, the exam date, the rules and how to proceed once you have sat the IMAT? If you want to study medicine in Italy in English, application is not always straightforward and can at time be confusing. All of us at MEDschool.it get loads of questions regarding many of the steps involved; that is why we decided to write a short guide explaining how to enroll to IMAT 2019 and study medicine in Italy, step by step. By the time you have gotten to the end of the page, rest assured that you’re going to think that enrollment is simple and easy. Piece of cake. ** Please take into account that dates marked with (**) are estimates based on previous years. Subscribe to our email newsletter to get updates regarding when applications open, test centres and more. We’ll let you know as soon as the news are published! Let’s start off saying that this step is ONLY FOR NON-EU! If you’re a citizen of the European Union or you live in Norway, Iceland, Switzerland, Lichtenstein, San Marino or the Vatican (fun fact: the Vatican is a country by itself and not a member of the EU) you do not need to pre-enroll. EU students should in any case visit their nearest Italian consulate to get a document named Dichiarazione di Valore, about which we’ll talk in a minute, that is essential for the IMAT application. If you have double citizenship, your European or Italian passport prevails for the application. Pre-enrollment, in Italian “preiscrizione”, is the first step in our application calendar. It mainly consists in obtaining a Dichiarazione di Valore (Declaration of Value, also DV), which is a document confirming that your graduation diploma is sufficient and compatible for studying in a medical school in Italy. Remember, this is not the IMAT exam enrollment procedure yet (see below). Where and how? It is sufficient to contact your nearest Italian consulate or embassy and tell them that you want the necessary paperwork for studying medicine in Italy in English. They know what to do, and we’ll go through the formalities very quickly so you know what to expect. But first, here are some quick links for embassies in UK, USA, Germany, Israel and Ireland. What should you do? Download and fill-out Form A. Search the consulate website near you or call them directly to ask for the papers they need (for pre-enrollment only) for medical schools in Italy in English in order to obtain a Dichiarazione di Valore. They will tell you which documents you need and you will need to have them translated, but fortunately they usually indicate their trusted translators. When doing the pre-enrollment, ask also which documents you are required to prepare and translate for a student visa after you do the IMAT in September; better be ready in advance, so that when the time comes you can simply focus on the organisational aspects of the enrollment procedure. Finally, what are the pre-enrollment dates in 2019? This is the most important thing: pre-enrollment is open allegedly until July 24th 2019**! If you want to apply for IMAT 2019 and take the test on September 12th, you need to pre-enroll and get the Declaration of Value before the end of July! The official dates have not been released yet, but we shouldn’t be too far from the official deadline for pre-enrollment. If you wish, you can check the 2019 legislation for studying medicine in Italy for international students here, but unfortunately only the Italian version exists. What if you’re still in school? We’re not talking about med school here, but high school. Even if you haven’t completed high school yet, you must do this procedure as any other. The only difference is that they will accept your demand to apply for medical schools in Italy on the condition that you pass your final high school examination. SPECIAL MENTION: the Turin Medical School (Torino) has a special procedure for pre-enrollment, with specific dates. This year, the University of Torino requires international students to send in an early application between January 14th and April 14th, 2019. For more information, check their dedicated page. Not sure what medical school to choose? 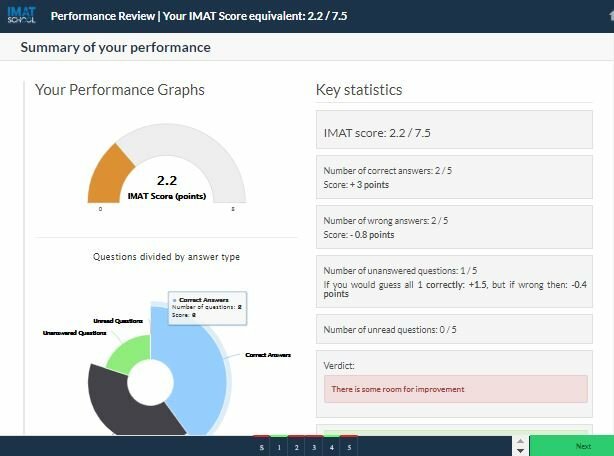 Use our FREE IMAT Simulator to find out what score you could get in the IMAT and what areas you should improve for the test. I’ve completed pre-enrollment, can I take the IMAT now? No, now you must wait. With only pre-enrollment you’re not technically enrolled to IMAT, because online applications for IMAT open in July. For example, in 2018 IMAT registration dates started from July 2nd and closed on July 24th. The exact dates will be announced between April and June**. Bear in mind that you can only enroll to IMAT in July, and you MUST do it online. There is a dedicated website for this: www.universitaly.it. If you really can’t wait that long, we have a short video guide on how to apply, which we made in 2017. There shouldn’t be any substantial difference this year, but take it with a grain of salt. As a matter of fact, yes! A key fact is that, when you perform this step, you also have to declare the International Medical School of first choice, and your IMAT test centre! Furthermore, you have to pay a small subscription fee (around 120 euros) for the test itself. If at this point you still haven’t decided where you want to study medicine in Italy, we’ve got you covered. 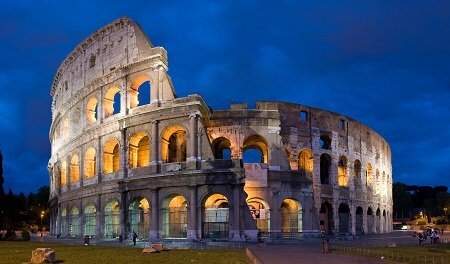 We have here on MEDschool.it the most complete guide for choosing the best International Medical School in Italy. Check it out! After enrolling for the test, you’re probably going to spend the following 2 months studying and making so many quizzes that you’ll start seeing your life in terms of multiple choice questions. Chances are your family will have to start submitting to you written MCQs to ask you what you want to eat for dinner. In August 2019** there will be the publication of updated info about this year’s IMAT, including any changes to the test centers around the world, test start time, or updates to the exam content. Short stay visas may be given to all non-EU students who choose to do the IMAT exam in Italy; this is optional. Note it is not the student visa which all non-EU will need to enroll to the University after passing the exam. Where? The IMAT exam takes place in several test centers around the world. Test locations tend to remain the same every year, any updates will be published in August. All that’s left now is to complete your preparation, sit the IMAT on September 12th 2019, and get a good score (but that’s the easy part, isn’t it?). 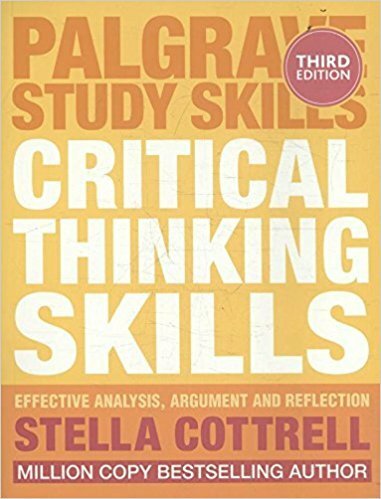 Read the next section to know what to do after the exam. The IMAT is over, you hand in your paper and go home. You put the books back on their shelves and take a well-deserved break for a couple of days. At that point you start stressing out because the test results are going to come out soon! So you try to figure out what’s happening. Here’s what you should look forward to. 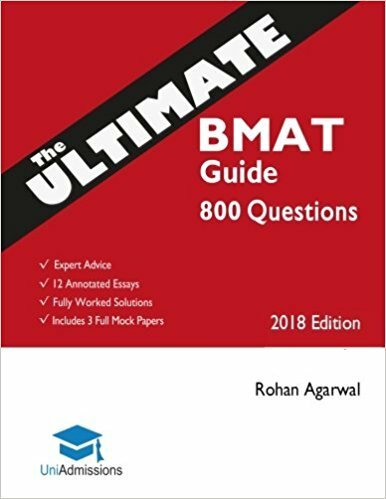 The preliminary IMAT 2019 results will be published just a few days after the end of the test; in 2018 it took around 15 days to get the preliminary scores. But what does “preliminary” mean? It means that your days looking at the calendar are not over. Preliminary means that at the end of September you’ll only get the test score you have obtained as an individual, making no mention of which IMAT ranking position you have, nor of wheter you have been admitted to an Italian medical school or not. At this stage, make sure you have all the documents to apply for a student visa (non-EU only), as if the moment comes when you have to enroll to a University, the timing is very short and you should definitely be ready beforehand. To issue the visa, you will need to show the embassy that you have been accepted to the University first. Warning: the following section is for EU students only! Roughly three weeks after the exam, a few days into October, the national ranking will be published (in 2018 it was on October 10th). This is the official IMAT ranking list of all candidates ordered by exam results, so you will finally know if those long hours spent studying for the test will have been enough to be admitted to an Italian medical school. Hold on! It’s not over yet. Before you dive into med school, scalpel in your hand, ready to perform your first surgery, there is one last formality. Students who ranked highly and obtained a place will receive an email and will need to proceed with the enrollment to an International Medical School in Italy. When that happens, you will need to arrive to your University with all the required papers within 4 days (including the day when the ranking comes out, so technically 3 days!). You then have to personally enroll to the university and pay the first tuition fee. Students that arrive from abroad might be able to email/send their documents to confirm their enrollment but this needs to be discussed with the medical faculty secretary in advance to check if it is possible. What’s worse, failing to bring your documents in time will result in loss of your spot because it will be given to the next candidate in the list! This is a crucial step and this is why it’s better to have all the papers for the visa in advance. In this case the ranking won’t be national and it will be published by each single university on their official website, and each of them will likely provide information on how to reach the page where the results are. According to which university you applied for, I would still go and check personally in every page of their websites just to make sure you don’t miss any news. After this, the deadline is a bit further out with respect to EU students, as you will get 7-10 days (including the day of the publication of the ranking and the weekend) to formally complete your enrollment. It is of the utmost importance to check the admission notice published by the university you’re interested in because all the details and the deadlines will be written there and will be updated every year. As said above, if you do not hand in all your papers before the established date, you will lose your seat, which will be re-assigned to another student in the following weeks. What happens if I didn’t get in on the first round? Have patience. Not all the students who were accepted to an International Medical School on the first round finalise their enrollment to the university, so some of the seats will become available. The scrolling starts one week after the ranking and is repeated periodically until all the seats are taken. Cross your finger and keep checking the IMAT rankings. Conclusion: classes are starting in October! Did you make it? That’s incredible! It’s up to you now to find accommodation and fix everything else for your departure to Italy. We hope you are ready and that this step-by-step guide has helped you a little bit with pre-enrollment, IMAT exam dates, and to figure out all the deadlines. What do you think? Is the IMAT application process clear or do you still need help figuring out how to get a DV? Remember that there is alwasy our Facebook group where you will find other perspective students of international medical schools in Italy, and some actual medical students too! As a final note, classes start late in October, usually between the 20th and the 25th, so you have just a few days to pack all your things and begin your new life after passing the IMAT. You’re probably very tired from all the months you spent going through past papers, question books and biology summaries, but now you have to face the real challenge; this is when you’ll have to start studying several hours every day like you did for the past year, and some more. It’s no secret that you’ll have to dedicate a huge slice of your life to studying medicine. If you’re wondering “How long is med school in Italy again?”, the answer is… a lot! In front of you there are six years hard work. The secret to passing the IMAT is to provide yourself with sufficient time for the preparation and include enough practice on old questions and past papers. On average, students need a minimum of 3 months full-time studying to go over the basic material, but that is the bare minimum. The range of arguments that the IMAT covers is vast and can’t be properly addressed in few weeks of binge-learning. Our advice is to start studying for the IMAT as soon as you can, and be consistent with your study. Disclaimer: the information presented on this page is updated as soon as the news are released from the Italian Ministry of Education. To receive the most relevant pieces of information directly on your email as fast as possible, remember to subscribe to our newsletter.